Time to do some Spring Cleaning! 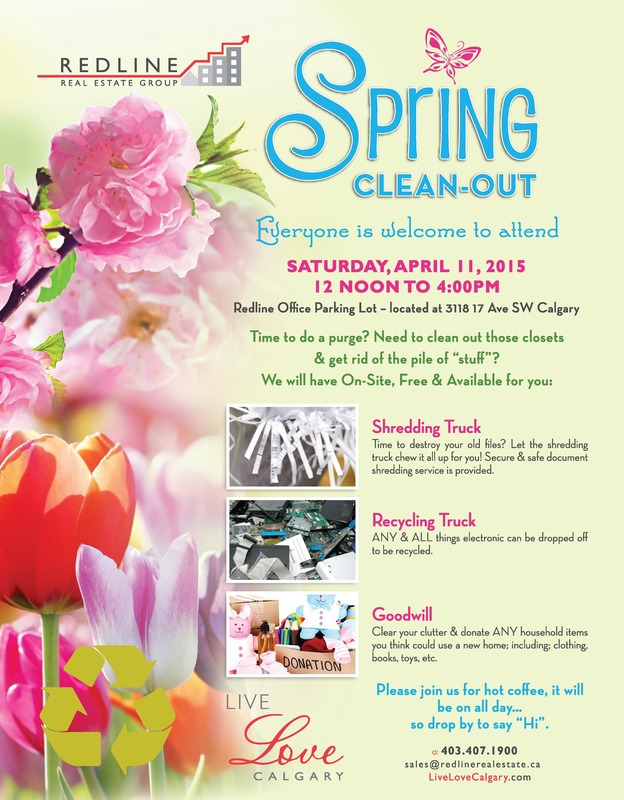 Join us at our Spring Clean Out Event on Sat. April 11/15 from 12 noon-4:00PM.